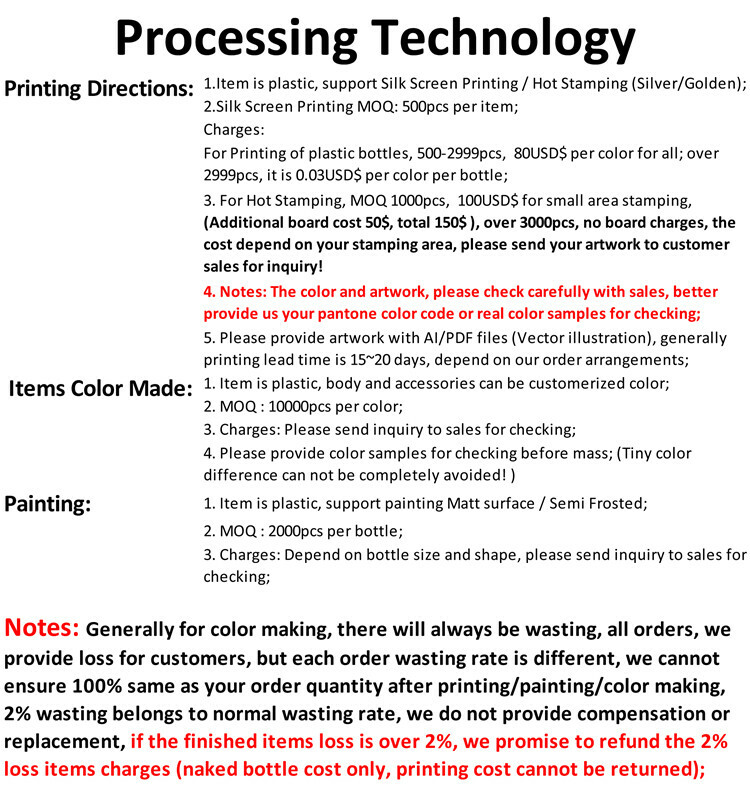 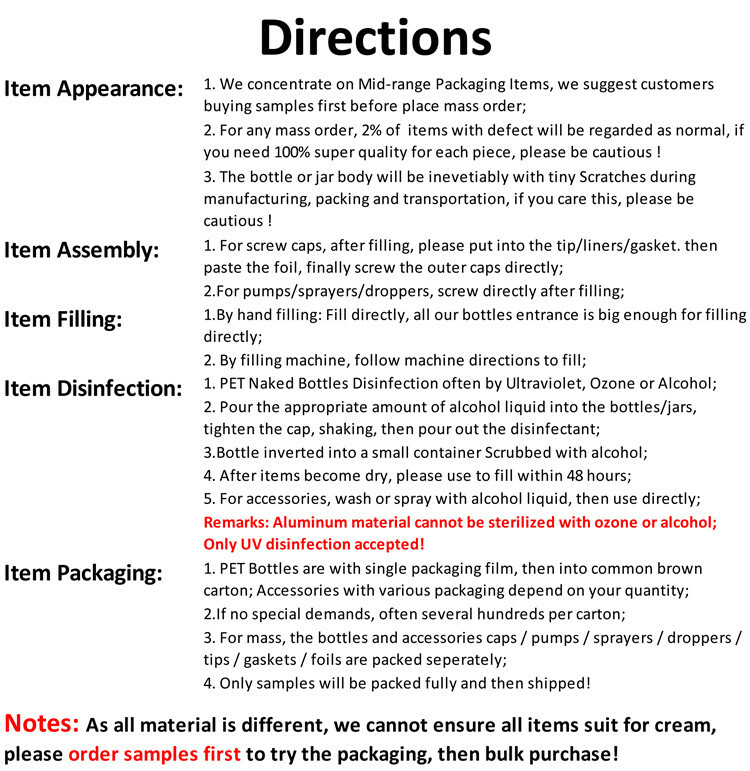 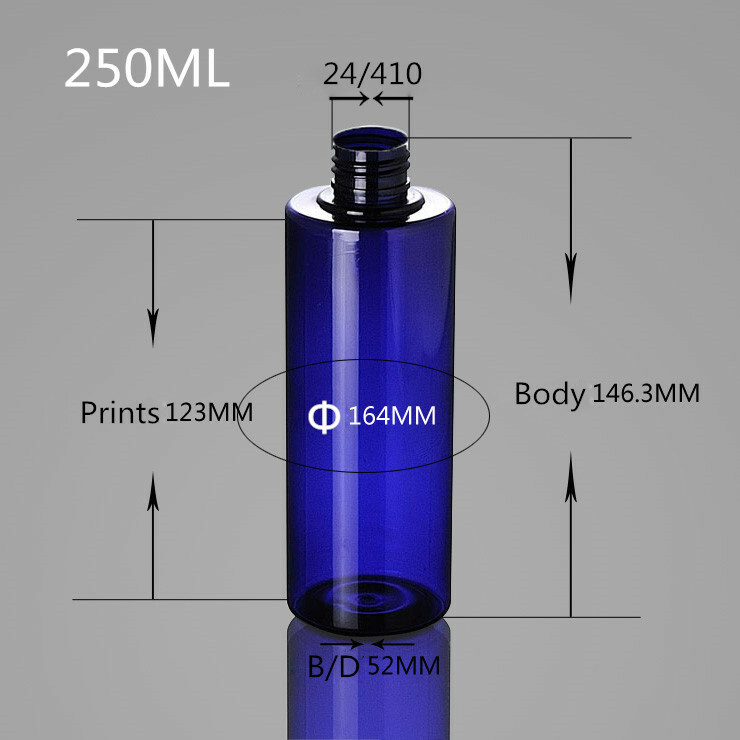 Each Bag or carton of Blue Plastic Bottles comes with your choice of sprayers. 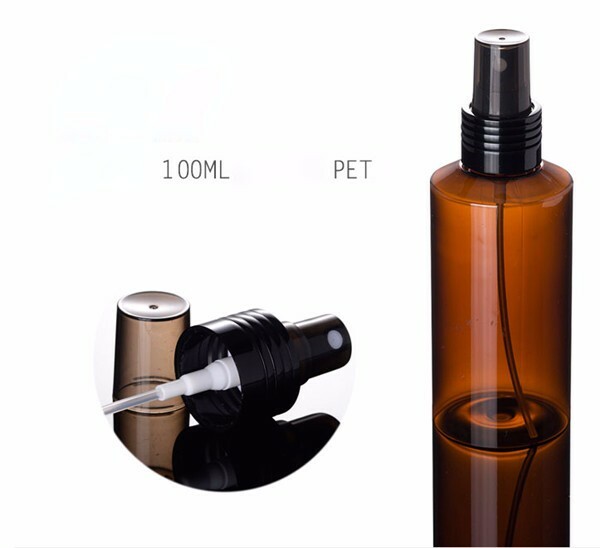 All bags & cartons are tight sealed to keep the PET plastic bottles clean and protected. 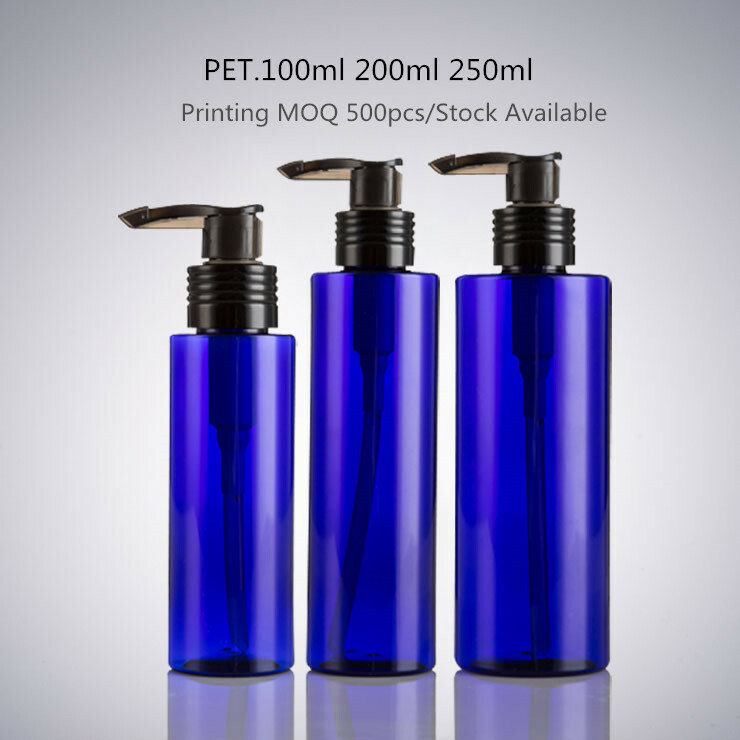 These blue bottles will make any product look sharp. 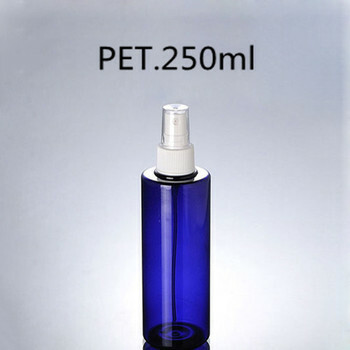 The blue PET plastic bottles come complete with white polypropylene ribbed fine mist sprayers. 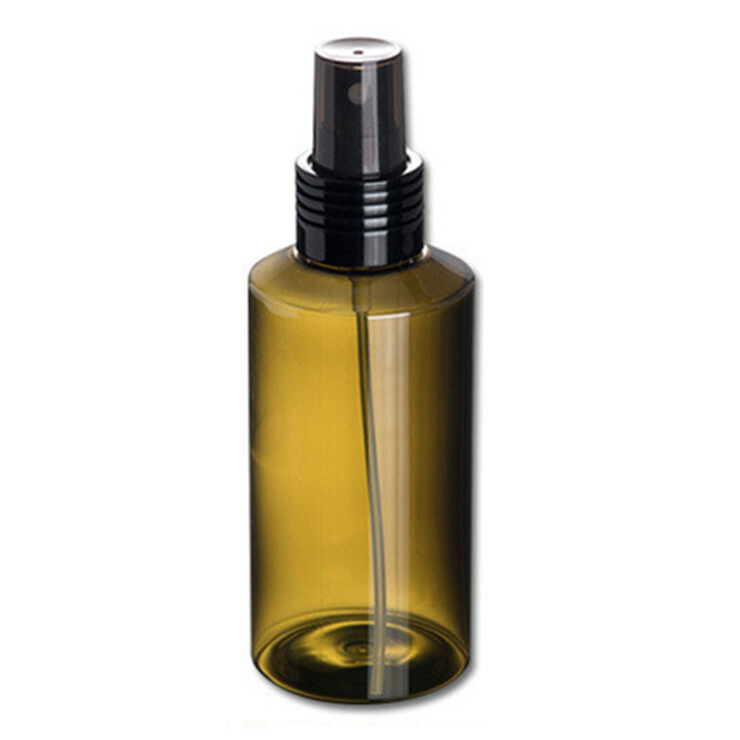 body splash bottles, hair care bottles and more.